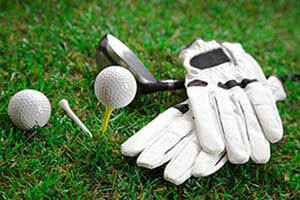 Be the talk of the golf course with our Beautify Your Game™ golf tee bags. 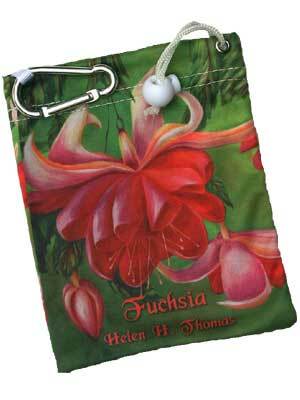 These beautifully designed tee bags are by Helen H. Thomas. Beautify Your Game™ Golf Tee Bag Fuchsia. 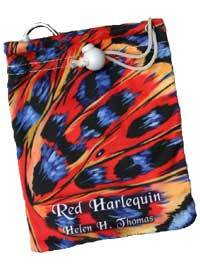 Beautify Your Game™ Golf Tee Bag Red Harlequin. 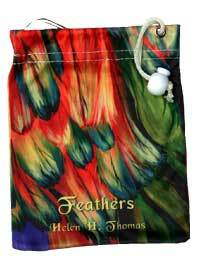 Beautify Your Game™ Golf Tee Bag Feathers.